It seems like so many details go into an open house, doesn’t it! 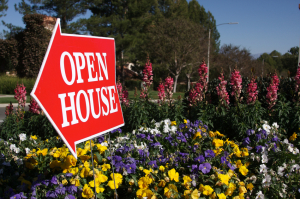 Take the stress out of your open house event by preparing in advance with an open house kit. Keep a kit assembled in the truck of your car or in a wheeled cart that you can easily load into your car. Here’s our list. 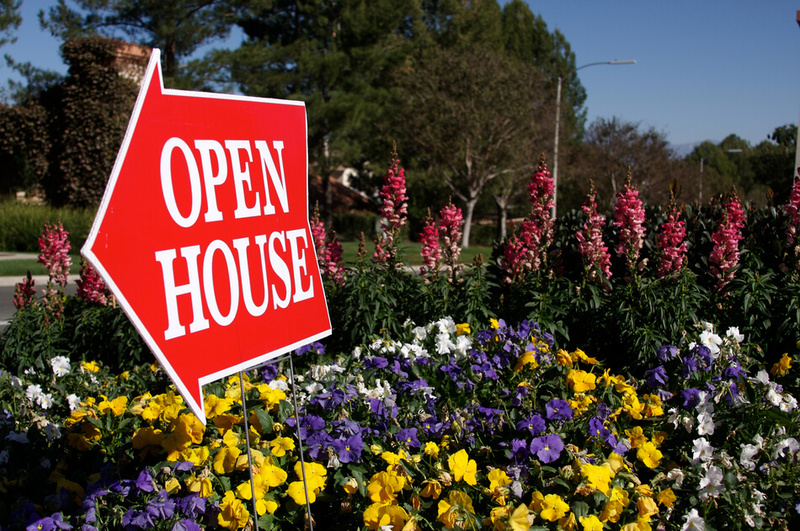 To have a successful open house, you have to actually get people there. Make sure your open house kit has plenty of advertising materials. Although this may seem like a lengthy list, you can actually assemble it quickly. Once you have the open house kit assembled, simply keep it in a box or a wheeled tote for easy access. When you’re prepared in advance, you’ll experience success for your open houses with no stress! Do you have an open house kit? What items do you have in yours that we didn’t mention?